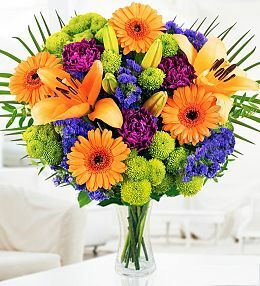 If you have a friend who has accomplished something great and you are looking for a convenient way to congratulate him or her, congratulations flowers are precisely what is needed. 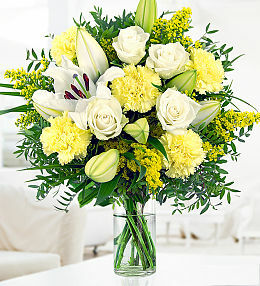 These types of flowers are an excellent and heartfelt way to show someone your appreciation of his or her accomplishment and the person receiving the flowers will be guaranteed to be ecstatic because of the gift. 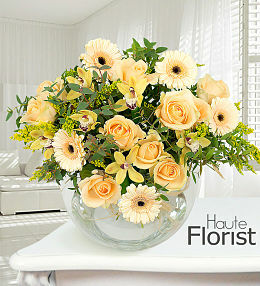 These flowers are perfect for almost any occasion where a person has accomplished some hefty task or feat. 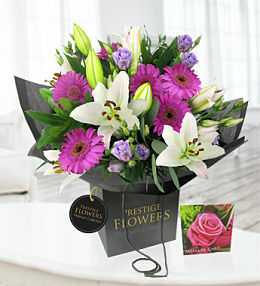 Well done flowers are the most appropriate types of flowers to send someone to show your appreciation and to properly congratulate the person. 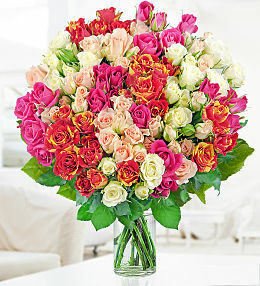 Retrieving these flowers from a florist would be a smart idea and the flower arrangement is sure to not only surprise the person but to show that person your appreciation as well. 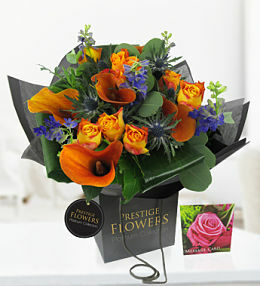 These flowers are ideal for occasions such as a promotion, winning some sort of prestigious award, or anything else that is not a common occurrence. 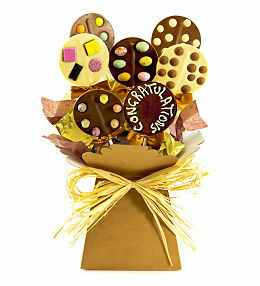 A congratulations flower bouquet is sure to last a lifetime in the memory of the person you are giving it to. 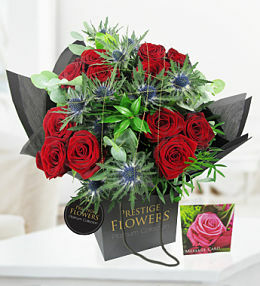 The flowers are beautiful and are sure to make an excellent addition to the persons home as well as provide a very pleasing aroma to whoever enters the home. 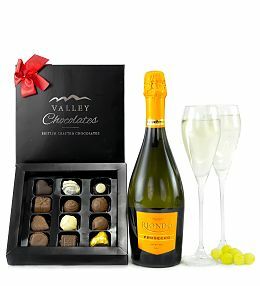 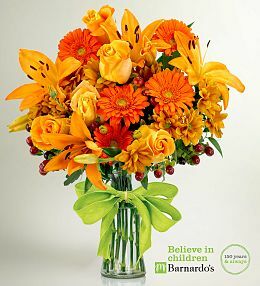 Another great way to show your appreciation and congratulations through the use of flowers would be to send flowers to the person. 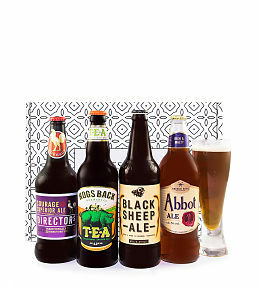 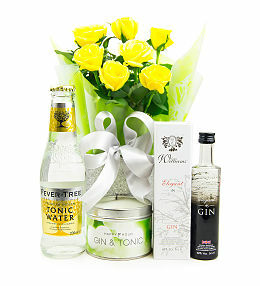 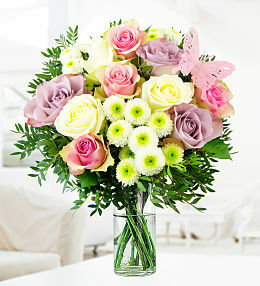 While you wouldnt be delivering the flowers yourself, you would be able to send the flowers to the persons place of work and surprise him or her even more than if you were to personally deliver them to the home. 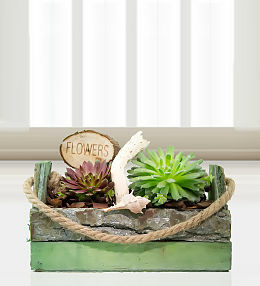 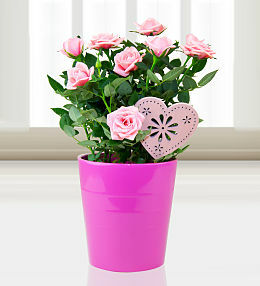 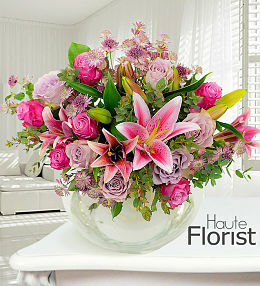 It is also possible to order flowers online and pick exactly what you want in the flower arrangements. 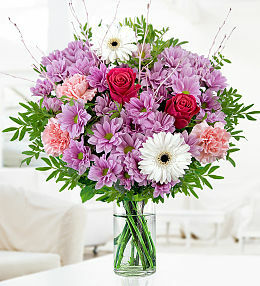 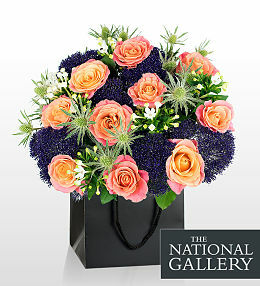 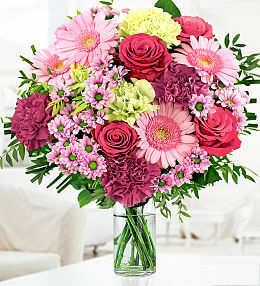 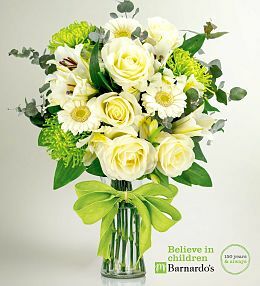 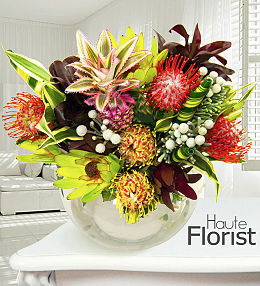 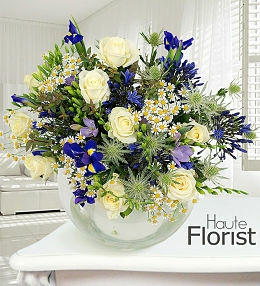 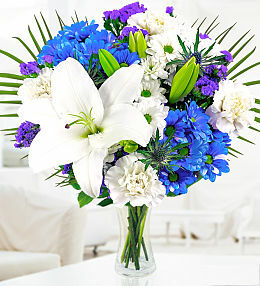 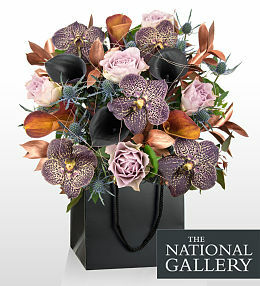 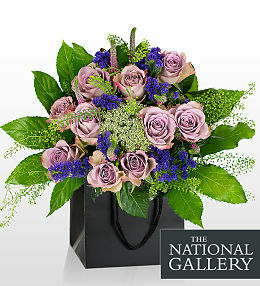 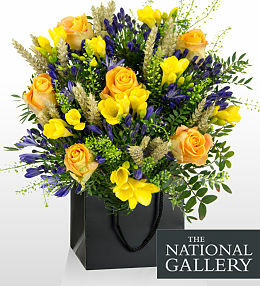 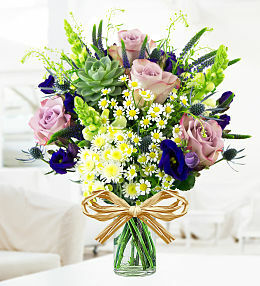 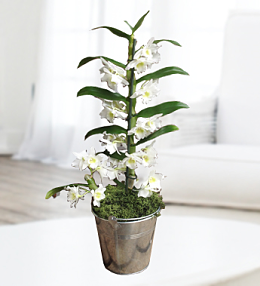 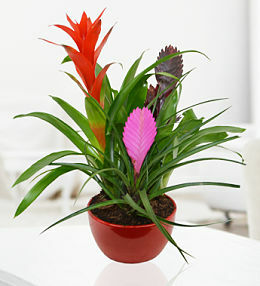 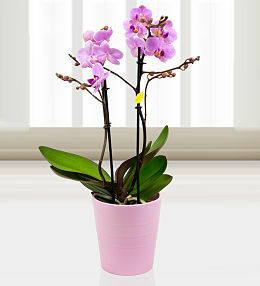 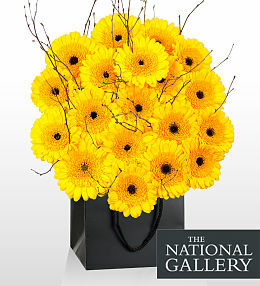 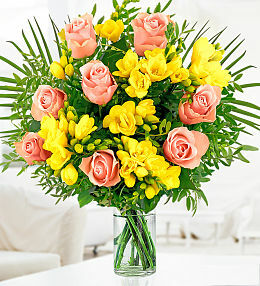 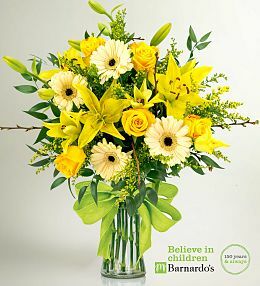 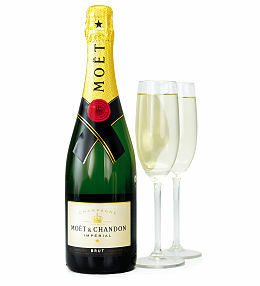 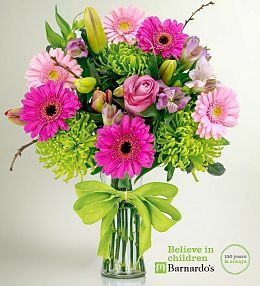 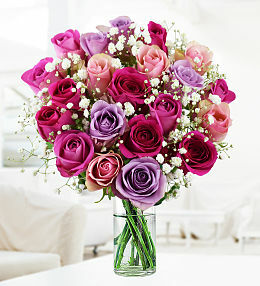 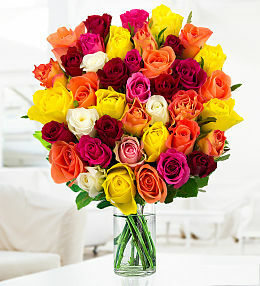 This is a very easy and stress-free way to order flowers that are in congratulations of some impressive accomplishment. 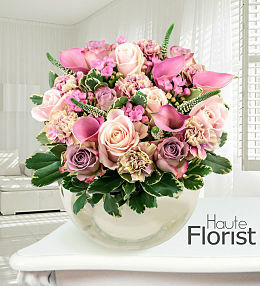 Through the use of the Internet in ordering flowers, there are many different options for flowers. 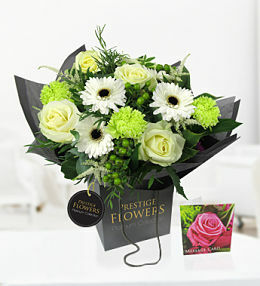 Ordering flowers online will also provide you with a much wider selection of various types of flowers. 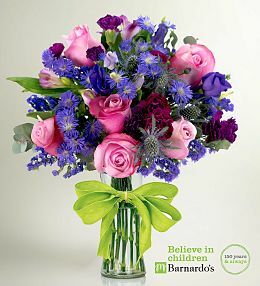 This is important if you wish to send a multitude of different flowers or if there are flowers which arent readily available in most stores. 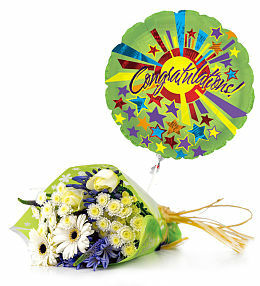 Congratulation flowers are the best way to congratulate someone for completing a task. 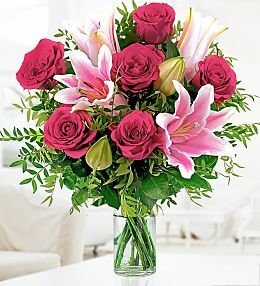 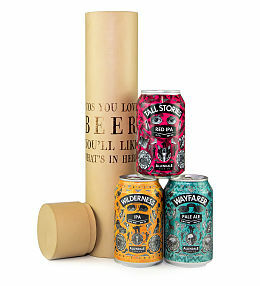 They are very visually appealing, they smell nice, and they are guaranteed to provide much enjoyment. 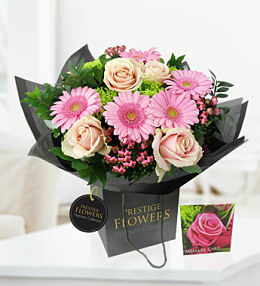 Birthday Flowers with FREE chocolates, hows that for a deal?